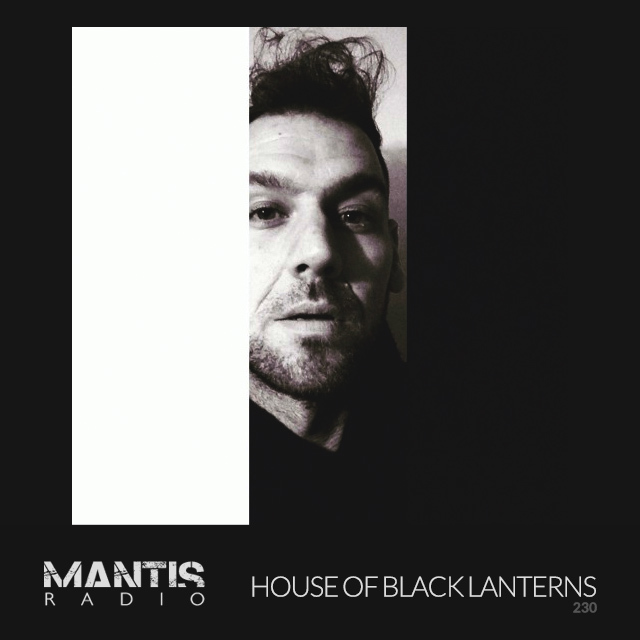 Dylan Richards returns to Mantis Radio as House of Black Lanterns with a superb 50 min electro and bass selection. There’s new music from Arca, BRICKS, Atiq, Borealis, Ruins, TFHats, Logical Disorder and more. A decade after his first appearance on our show – our 2nd ever broadcast in June 2007 – Dylan Richards is back. This time the artist formerly known as King Cannibal (Ninja Tune) and Zilla (Warp) returns under his latest guise, House of Black Lanterns. House of Black Lanterns delivers a defined change in vision and style. 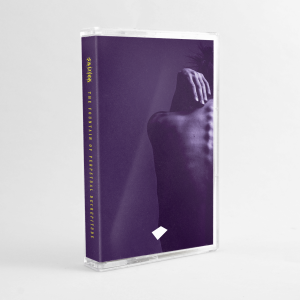 The debut album Kill The Lights on Fabric’s imprint Houndstooth retains Richards’ earlier influence of DJ Krust’s sprawling drum & bass soundscapes, and develops his sound to incorporate the dub-inflected techno textures of Rhythm & Sound whilst nodding to the catchy, yet bleak floorfillers of Trax. All inspired by the modern noir visual style of Michael Mann. Richards has been championed by the likes of Mary Anne Hobbs, and hand-picked by Björk to work on her Biophilia project. He has compiled retrospectives of both the Warp and Ninja Tune back catalogues. His mix skill is immense. In between sets at Berghain and Panorama Bar, The Roundhouse, Boileroom, Fabric and Melkweg and a whole other host of venues, remixes have been traded with Breakage and Dave Clarke & Mr Jones’s _Unsubscribe_ project. His conceptual album piece You Were Telling Me of Mountains is absolutely essential listening. He’s got EPs on Hypercolour, one for Doc Scott’s 31 Records, Creme’s Jericho One imprint, Darkroom Dubs and PM. Following years of badgering him he finally returns to the show, 10 years and 228 shows later. I’ve the greatest of pleasure in welcoming back to Mantis Radio, Dylan Richards, as House of Black Lanterns.